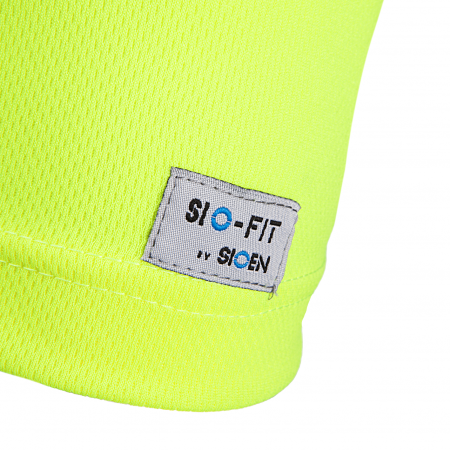 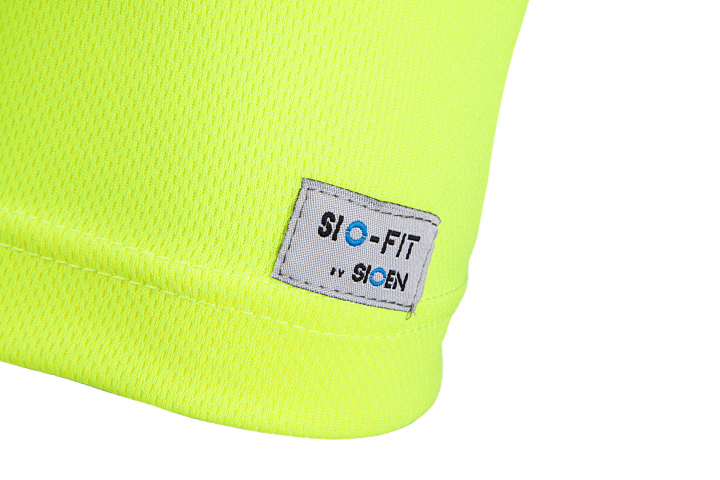 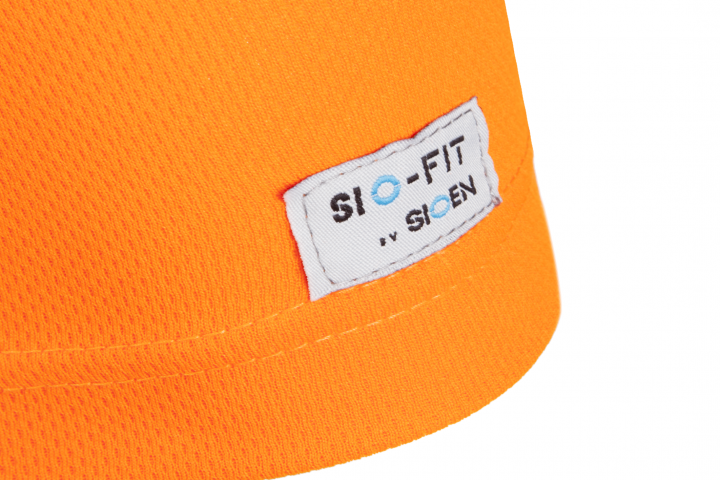 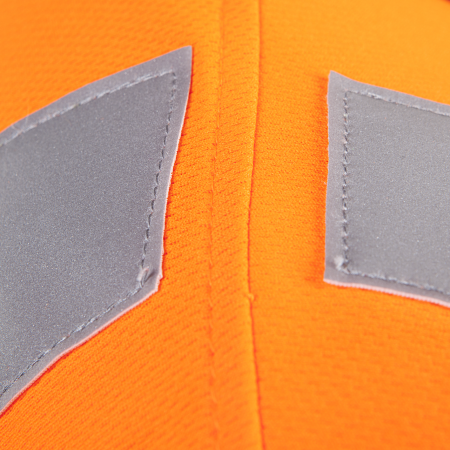 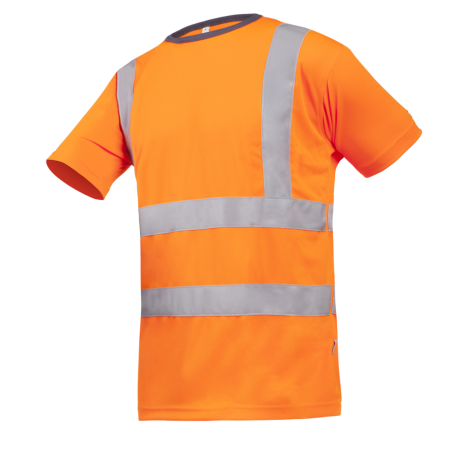 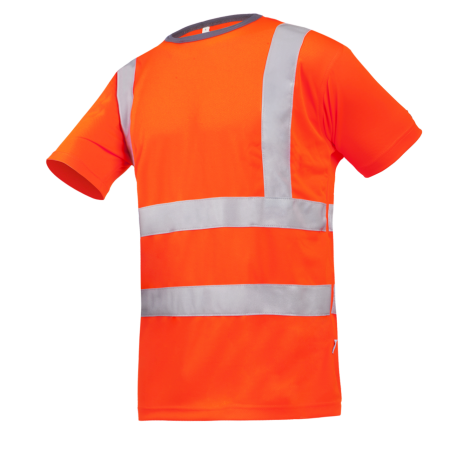 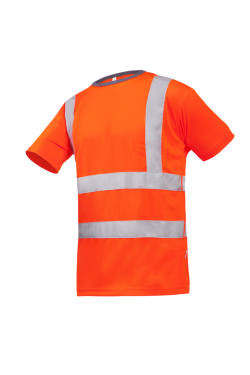 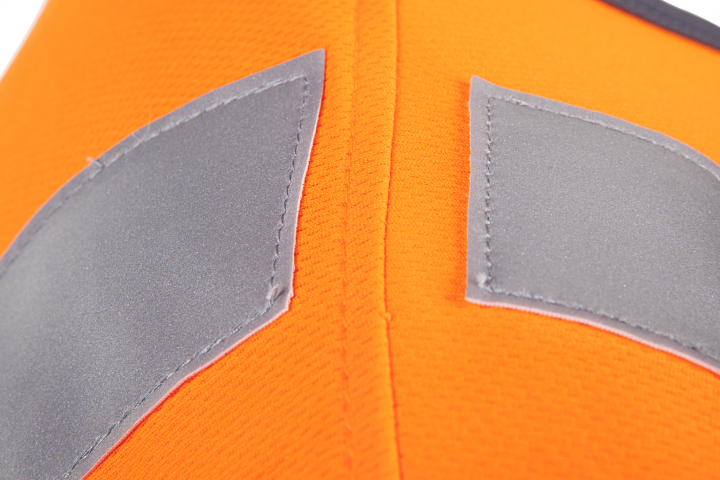 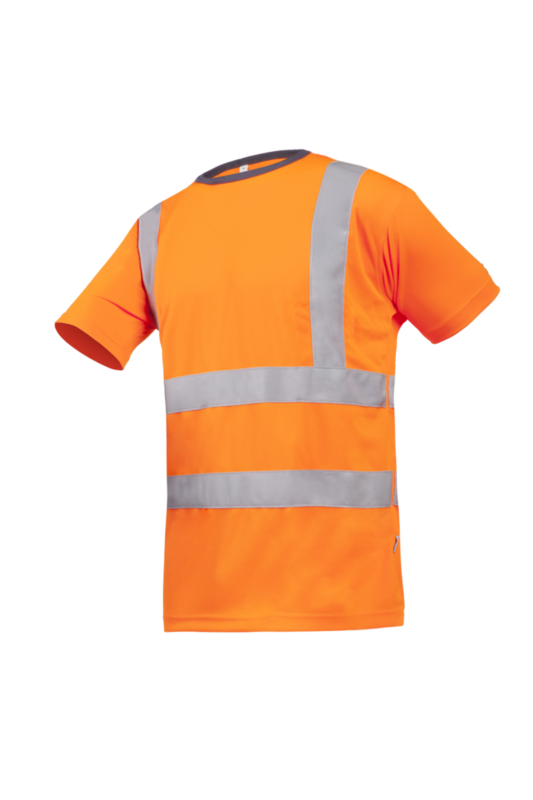 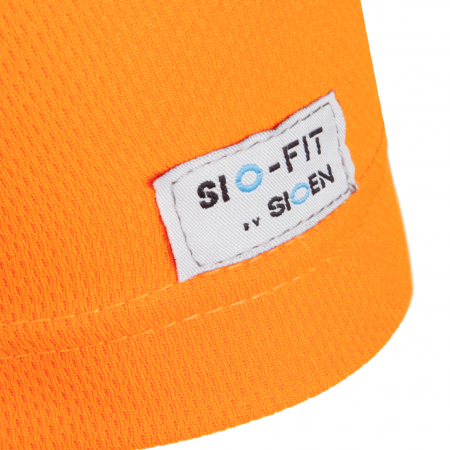 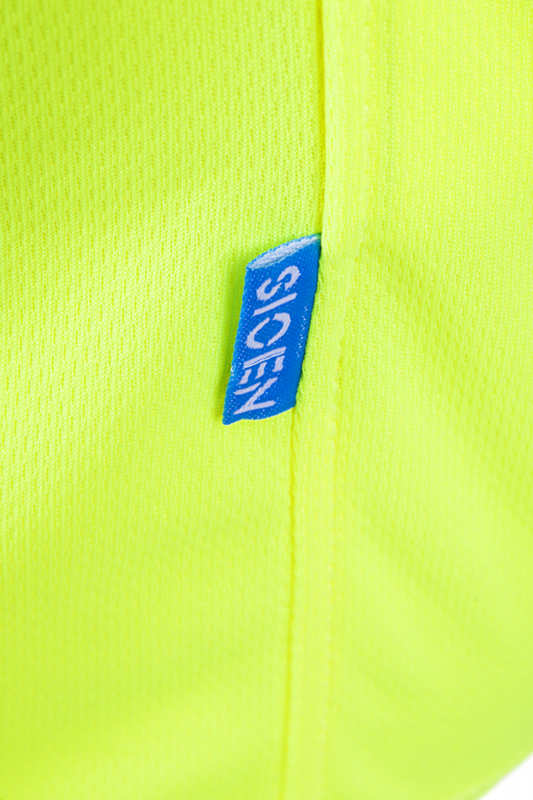 The hi-vis T-shirt Ameno excels in simplicity. 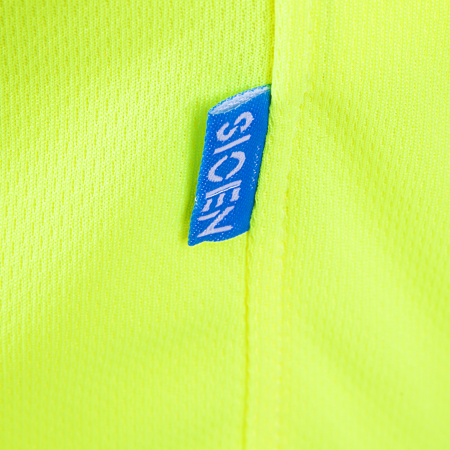 Light, yet strong and smooth. 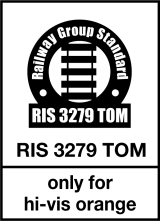 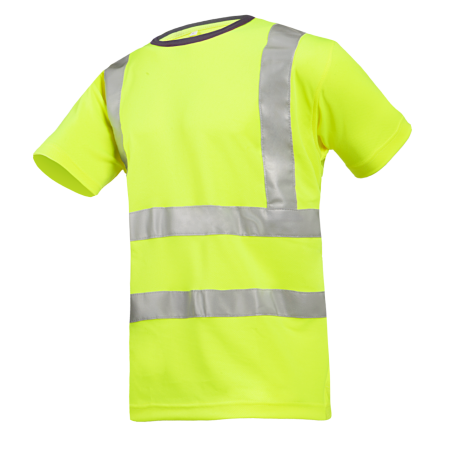 This T-shirt with round neck and short sleeves is provided with elastic reflective tape to increase your visibility, moreover, it can be easily washed in the washing machine.